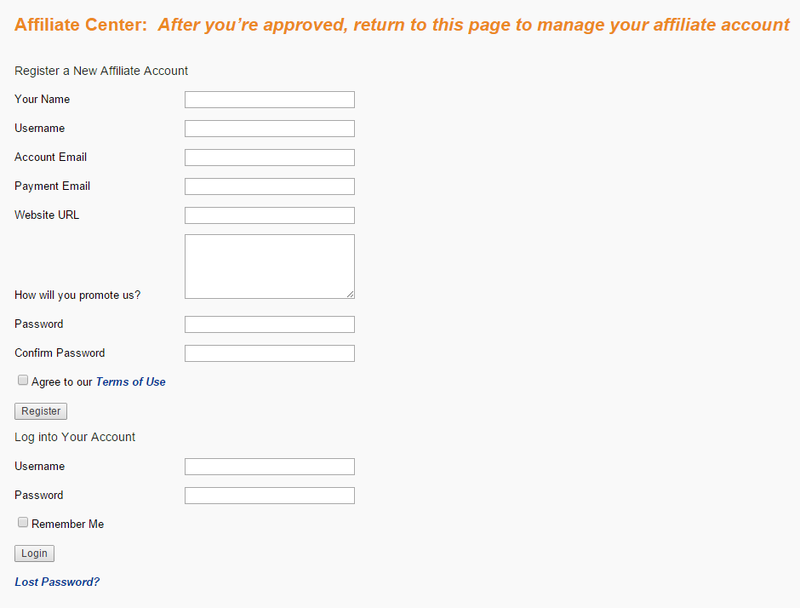 Affiliate Functionality in your WordPress Website. 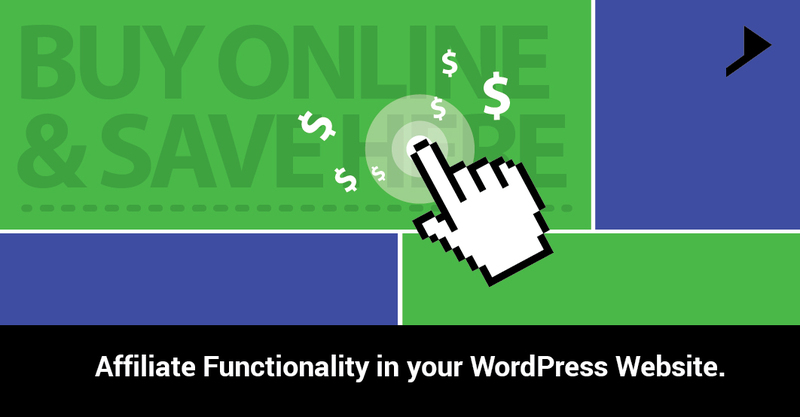 Home / General / Affiliate Functionality in your WordPress Website. A performance based marketing in which one or more affiliate is rewarded by the business, for each visitor which is brought by them through their own marketing efforts is known as the affiliate marketing. 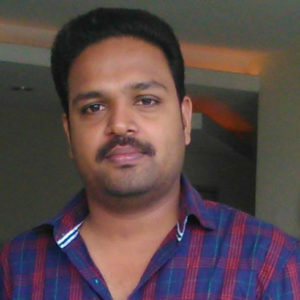 Affiliate marketing is done by the advertisement and the user gets the commission from their each clicks and reference. Advertisers frequently overlook affiliate marketing. Most of the popular website gives this affiliate feature to improve their website traffic by attracting the users to visit and make the website a popular one. 1. Make money from the third party websites. 2. Increase your website traffic by giving the affiliate functionality. This is one of the easiest way to make money without any manual effort. You have to create the affiliate account from third party website like Amazon and you will be given an account for tracking your personal commission charges the number of visits that you have recommended to the third party website etc. Third party website will give you the advertisement code in different sizes and you can generate its code from your affiliate account. You can easily put these codes in your own websites top section, left side, and right side or in the footer section based on your websites look and feel. The third party website will provide the affiliate id for you, and if users click the affiliate advertisement from your site, it will keep your affiliate id and will store the third party website database. So based on the users visit or their clicks you will get the payment/commission from the third party site. You will get the gift voucher or you can transfer the amount in to your account based on the third party website rules and regulations. For an affiliate feature you need a website/URL and hosting, and if you have a WordPress CMS website, it is easy to create and display different affiliate banners from different third party websites. In this case you have to provide the affiliate features to other users, so that the users will visit your website and create the affiliate account. Each users have their own affiliate account for generating the advertisement ads and track their commissions. Once the user gets registered in your website, admin will get notification for the user’s registration approval. If the admin approves the registration they only he can login in to the affiliate account. Admin has the authority to set up the destination of each affiliate banner and can set the commission as a flat rate or percentage of the product rate. This affiliate functionally will attract most of the online users and will increase your website traffic.There are number of premium and free services providing the affiliate features namely magic affiliate, affiliate WP, etc. Here is something for my readers reference.Some of the screenshots. Affiliate functionality is the best suited service which is recommended by us but it will be further explained in my next blog which will be published soon….